It’s been a struggle lately, friends. Between feeling yucky—though recovering—and a busier than normal schedule, my 40 Days of Birthday have taken on more of the challenging end of their bargain. With less than ten days left, I’m desperately clinging to the wonder of this enterprise; not giving up. Today’s main Birth-Day activity was to meet with my PhD advisor regarding some new ideas I have about my dissertation. Pure magic, no? In truth, It’s rare I get to see my advisor, which makes it rather special when I do. She’s high profile in her field and has a lot on her plate at all times, which always makes me hesitant to bother her unless I have a big question. I had submitted a brief draft of an abstract outlining ideas for my potential new course of action yesterday. 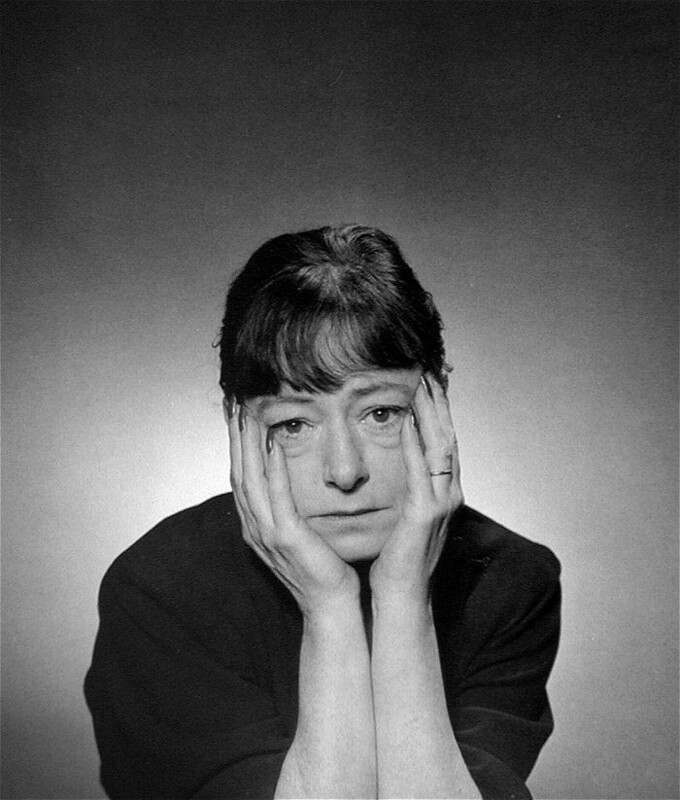 In our meeting, she graciously and without any condescension tore my ideas to shreds. I expected nothing less and knew the draft was premature in regard to where I was in my research. I actually was hoping to hear brutal commentary that might help change my course toward more clarity. I was also hoping secretly that she would say my new ideas were brilliant, but one out of two ain’t bad. The best part of the meeting was that she connected me with a Post-Doctoral student named Daniela who works in the Theatre Studies building. Daniela gave me a schedule of upcoming seminars and colloquiums, many of which are conducted in English. I never wanted to bother my advisor with the basic questions like, “How do I get involved?” or “how do I meet other students? I feel isolated,” but today I’m glad I did. The second half of this Birth-Day began in the evening when we had our friend and neighbor, Kelly, over for dinner. Her husband Aaron is out of town and we reckoned she might enjoy the company and home cooked meal. Her baby monitor is also able to carry its signal throughout the building so she put little Otis to bed upstairs and dined with us downstairs. Nicholas made wonderful roasted chicken legs and root vegetables and we sat around drinking and talking until way past our bedtimes. 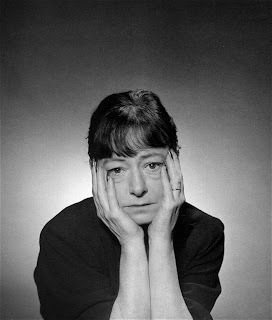 Source for the image of Dorothy Parker found here.